20 50 100 200 entries per page. 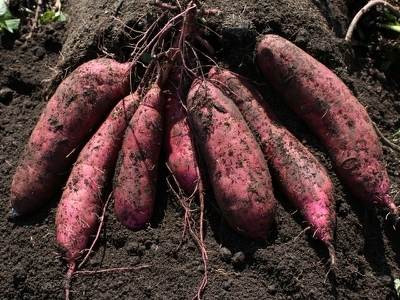 Sweetpotato (Ipomoea batatas) is a tuber crop that belongs to genus Ipomoea, section batatas. 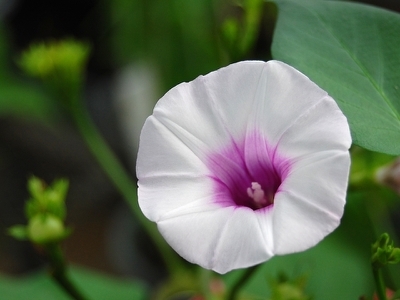 Ipomoea is the largest genus in the family Conbolvulaceae, consisting of more likely to 600-700 species. 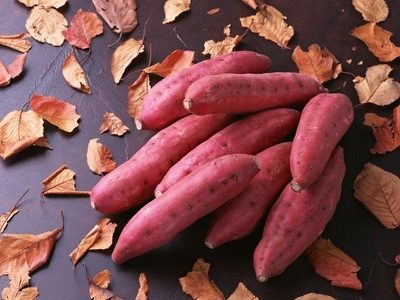 Sweetpotato is only species widely cultivated and consumed as a crop throughout the world in genus Ipomoea. 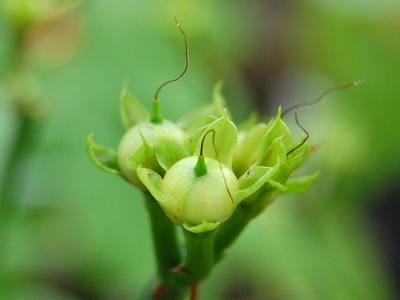 It has a complex genome structure, i.e., hexaploidy (2n = 6x = 90), and large genome size (4.8 to 5.3 pg / 2C nucleus). The section batatas comprise of 15 species that classified A or B groups based on cross compatibility. Although the ployploidization process in sweetpotato has not been concluded, I. triloba (A group), I. trifida (B group) and I. tabascana (B group) has been considered as the most possible ancestors of sweetpotato. 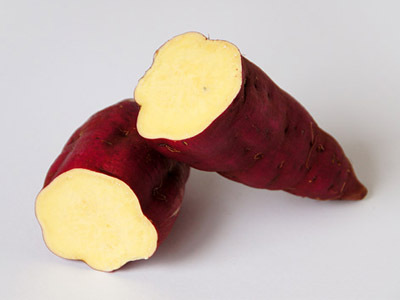 Of the species in section batatas, only I. trifida produces fertile progeny by crossing with sweetpotato. I. trifida generally shows severe self-incompatibility and keeps heterozygosity within an accession. However, a self-fertilie line was found in a collection of Kyusyu Okinawa agricultural research center, national agriculture and food research organization (NARO/KARC). Based on the line, a single descendant selfed line (S11), named 'Mx23Hm' was developed. It is a progeny of a paternal line of a population that used for the first linkage map construction in I. trifida (Nakayama et al. 2010). In this project, we have performed de novo whole genome sequencing for 'Mx23Hm' by using Illumina sequencing platform. Whole genome sequencing was also performed for another I. trifida line, '0431-1', which showed heterozygosity and used as a maternal line of the first linkage map. Nakayama, H., Tanaka, M., Takahata, Y. 2010, An AFLP-based genetic linkage map of Ipomoea trifida (H.B.K.) G. 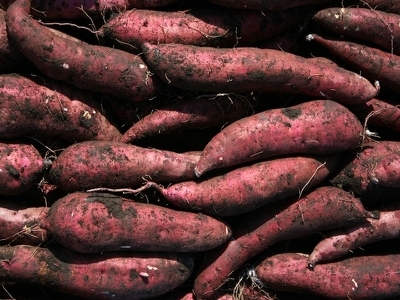 Don., a diploid relative of sweetpotato, I. batatas (L.) Lam. Trop. Agr. Develop., 54, 9-16. 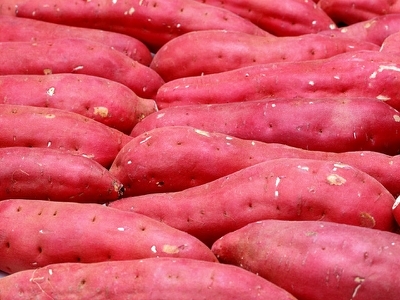 A high-density SNP genetic map consisting of a complete set of homologous groups in autohexaploid sweetpotato (Ipomoea batatas).